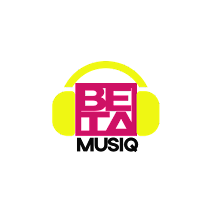 The African music and entertainment channel has been accused by several artistes of charging fees to play music videos. 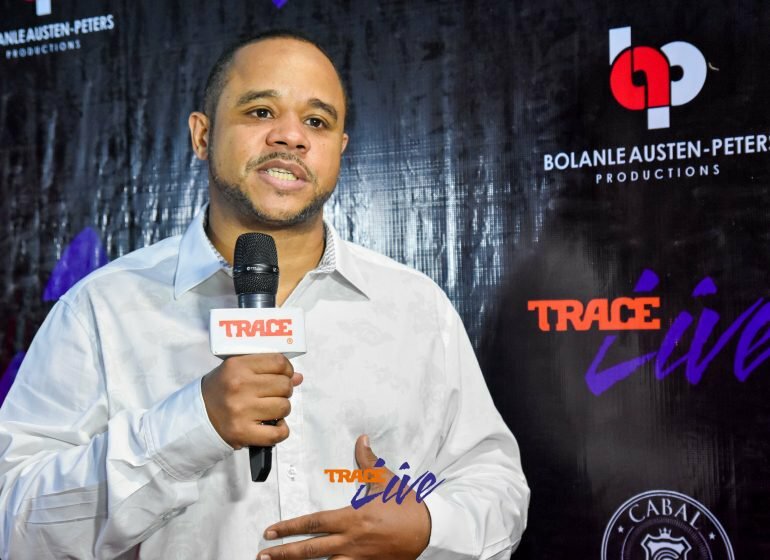 In a statement, Sam Onyemelukwe, Trace West Africa’s managing director, said royalties are paid to artistes and record labels for broadcasting their works, and not the other way around. He said Trace’s channels are “the most highly prized platform by artists” and “getting a video on the music channel is considered to be an endorsement that an artist has ‘blown’. “Many artists testify that their Pan African fame is in part thanks to exposure on Trace’s channels across the continent”. He, however, said the company offers a promotion package called Zoom. He said the package offers a short profile and a few clips of an artist’s music video. Onyemelukwe said: “Some unscrupulous people have gone so far as to charge unknowing record labels and artists with a fake guarantee that their video will air on Trace, we even heard of a guy in Ghana who offers a price list for airplay on Trace and other music channels and shows. The company urged artistes, managers, promoters and industry stakeholders “to foster relationships with Trace staff in all departments but no one person can guarantee to get your video played”. Trace said its channels receive over 100 new video submissions a week and that only 50 videos are on constant rotation at any given time.